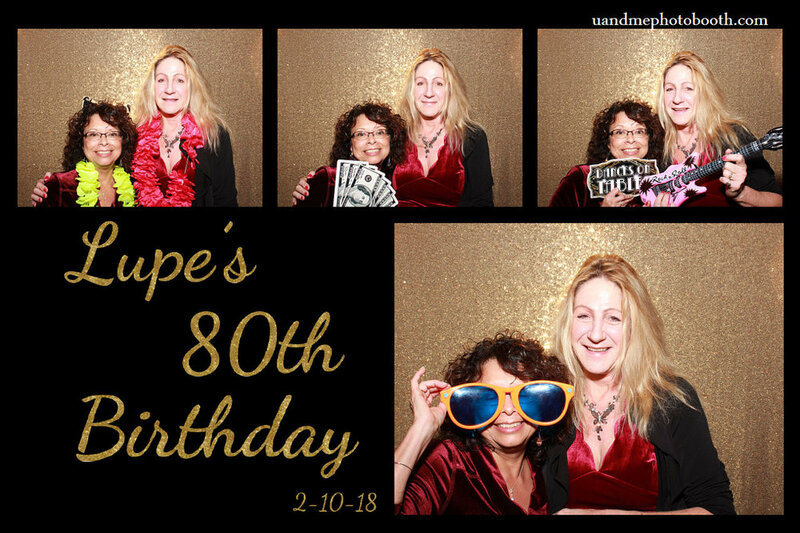 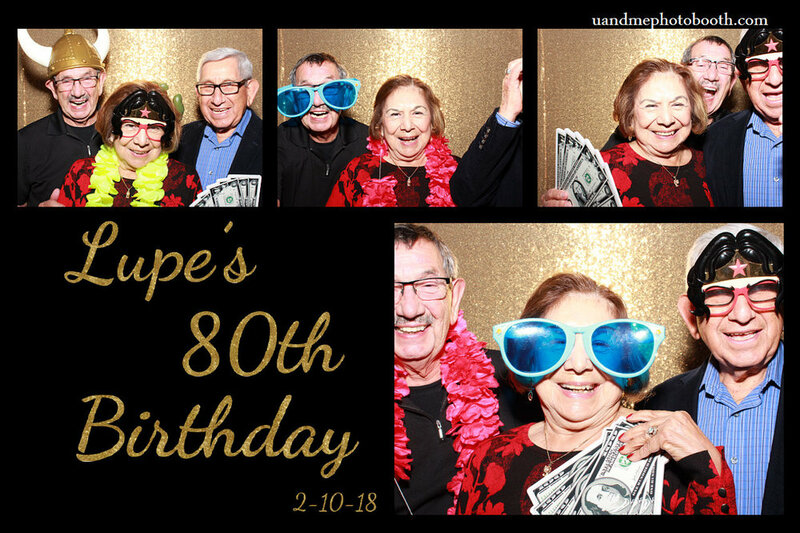 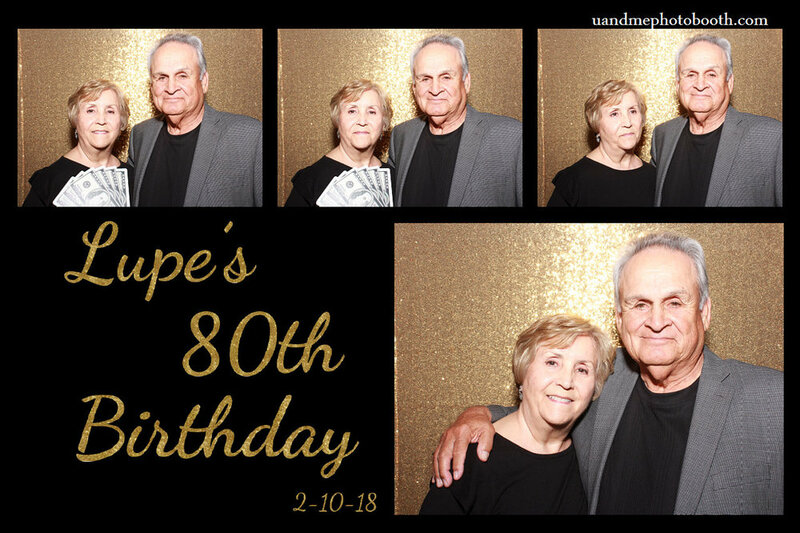 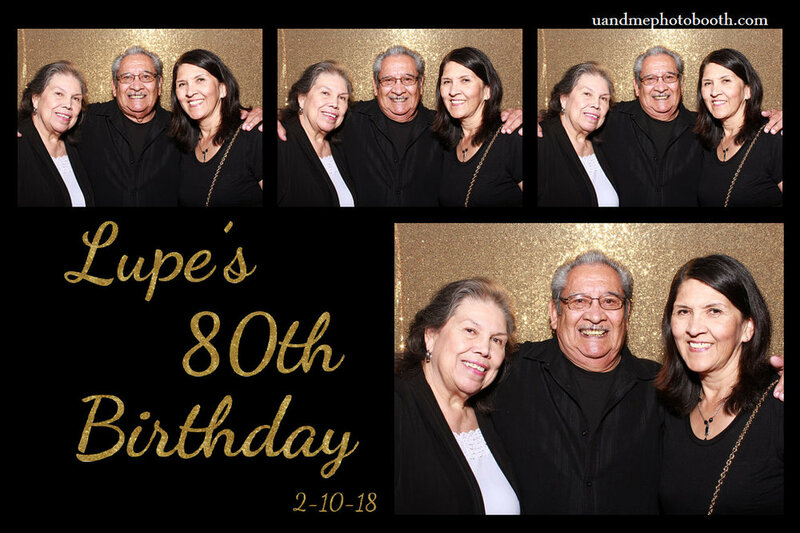 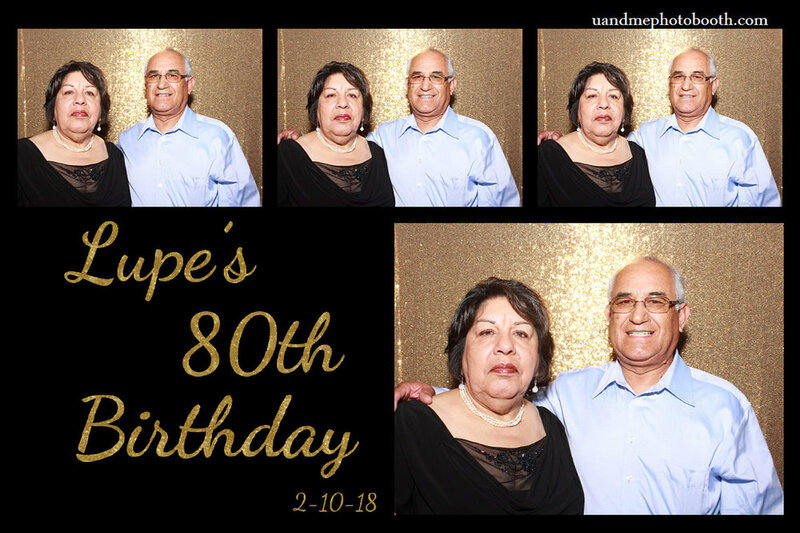 This was an event for Lupe's 80th birthday. 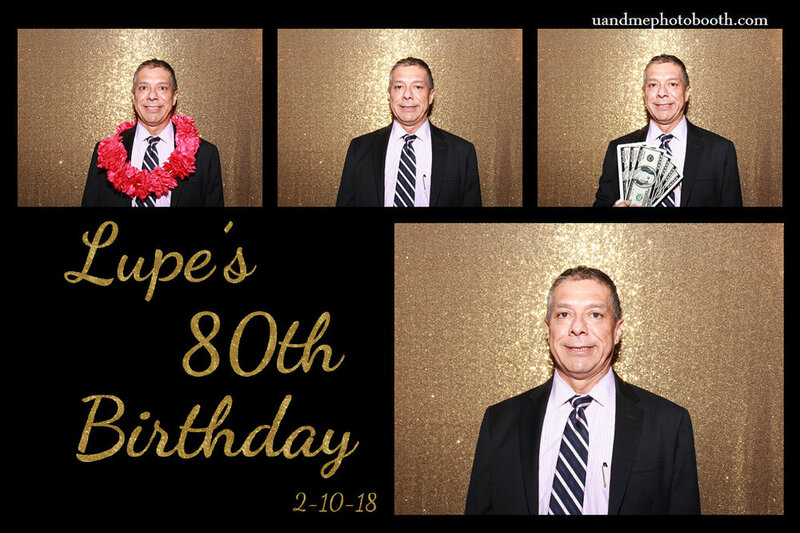 It took place on Febuary 10th 2018. 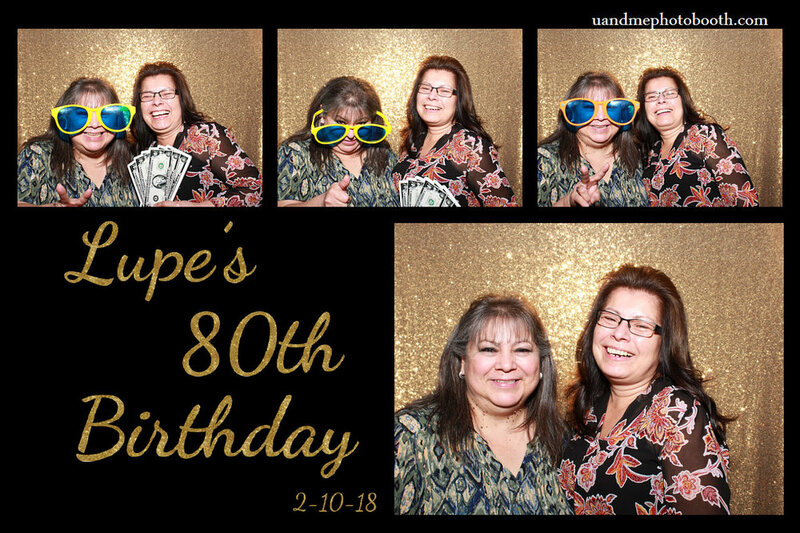 It was held at Nuckols Ranch in Porterville, Ca.